The principal of Sewa Devi S.D. 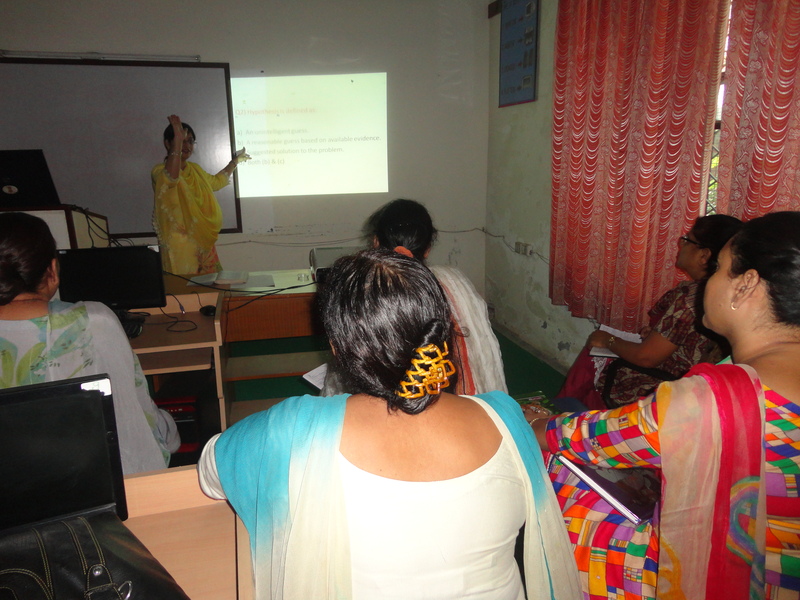 College of Education took initiative in the field of faculty development programme. For the same the expertise of the concerned fields are called upon timely to discuss current issues of research and revised curriculum among teachers. The opportunities are serve among faculty members too in order to share their views on areas of interest. It helps in peer-learning and self-improvement among all. 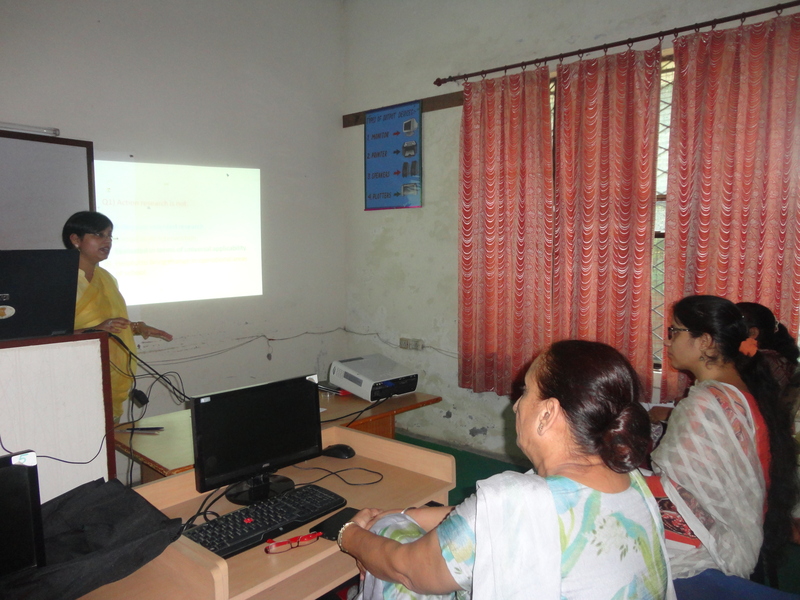 Dr.(Ms.) Harpreet Kaur, Assistant Professor (Education), Sewa Devi S.D. 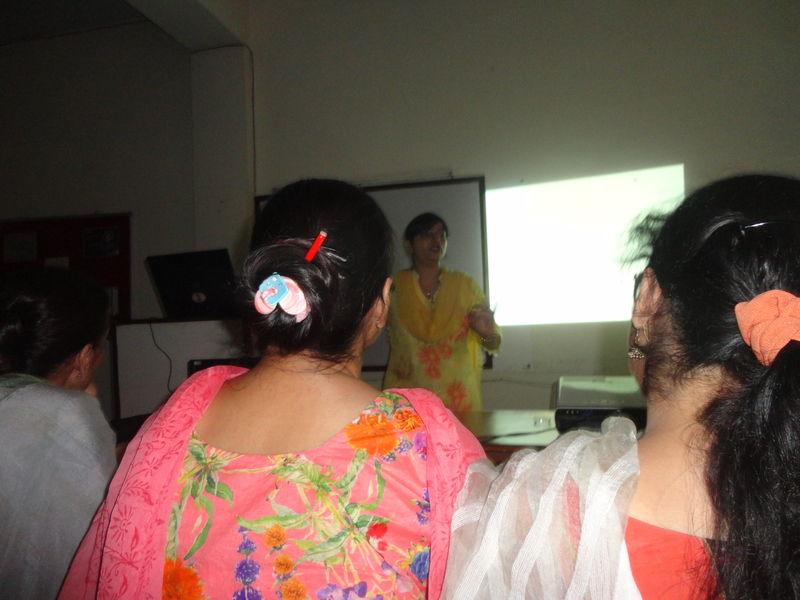 College of Education shared her views and delivered 2 hrs lecture among staff members on “ACTION RESEARCH”. She highlighted on “HOW TO MAKE TITLES, OBJECTIVES, HYPOTHESIS(S) OF THE STUDY, TOOLS & MAJOR FINDINGS OF THE STUDY, DIFFERENCE BETWEEN REFERENCES & BIBLIOGRAPHY. She also focused on video-playing & action–oriented lesson plan techniques (with special reference to Dr. Benjamin S. Bloom’s approach).